Here is a card I made for my sister-in-law’s birthday. It is larger than I usually make cards (7.25″ x 5″), because I am going to hand deliver it to her when she and her family visit in a few weeks. 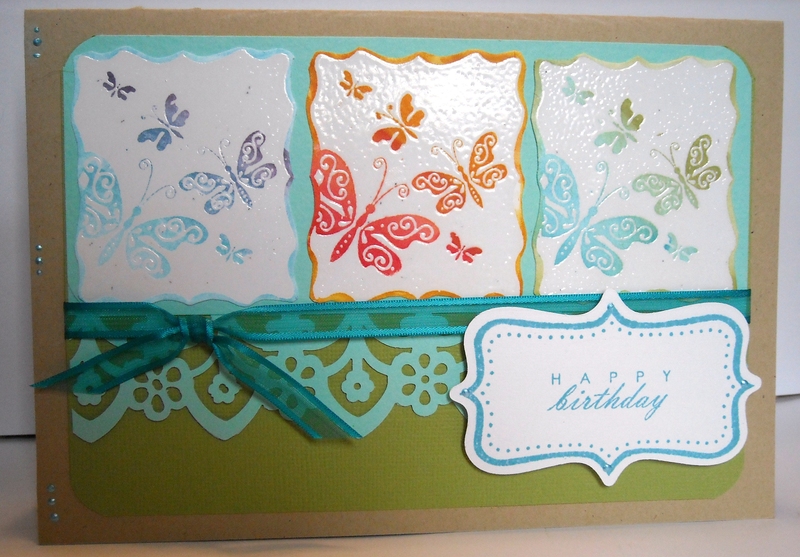 I used a new technique I learned recently on the stamped butterfly images. 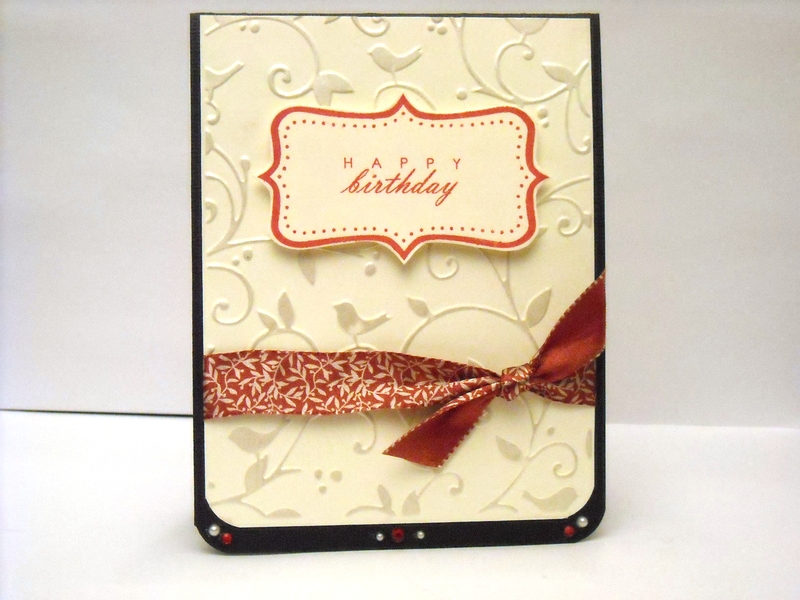 I stamped with VersaMark, then embossed with white embossing powder. 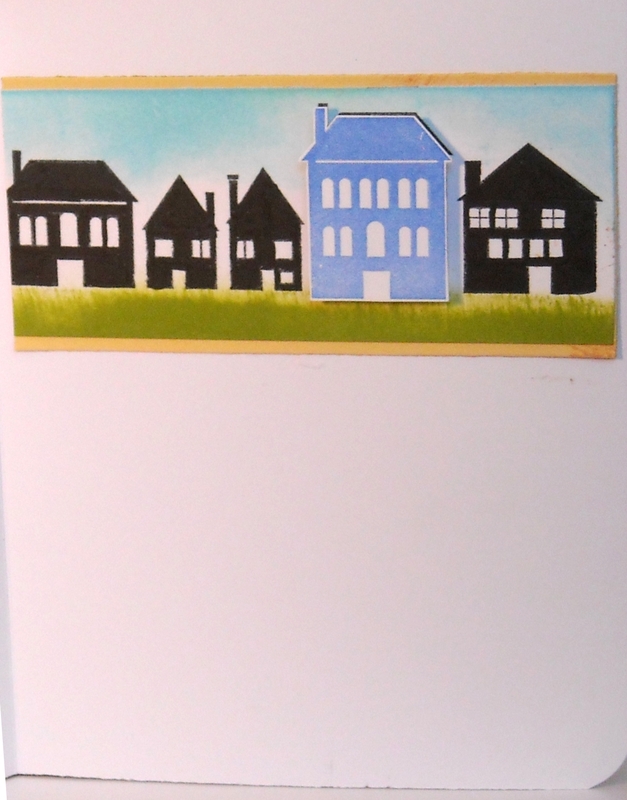 I dabbed some Ranger Distress Inks onto a large acrylic stamp block and used that as a palette. I used an AquaMarker to pick up the ink color and do a gradient colorwash over the unembossed areas. 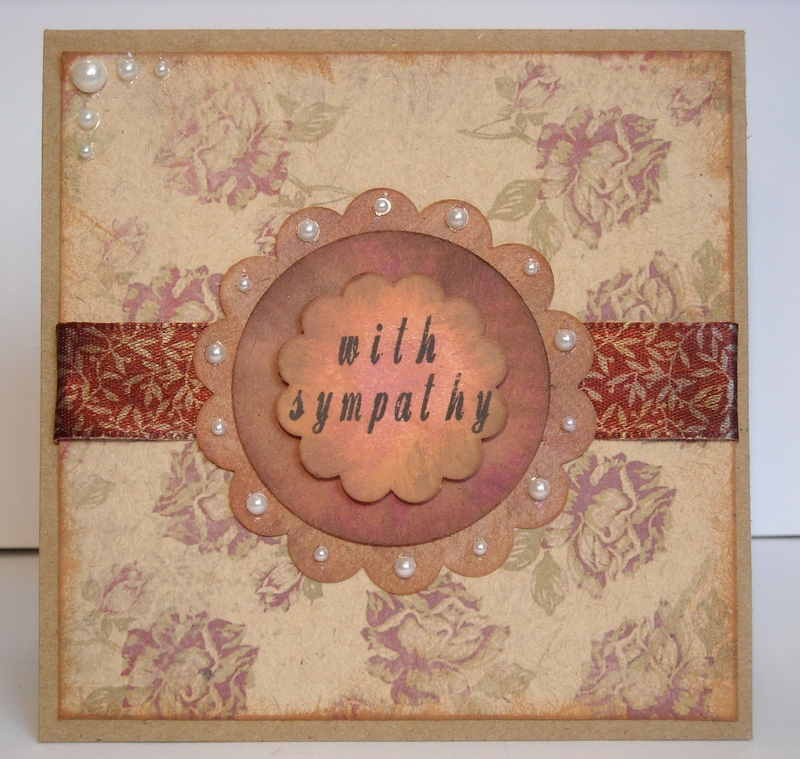 I also recently discovered PerfectPearls and used some as accents on the left edge of the kraft cardstock, and on the tips of the sentiment border. I completed the Copic Standard Certification class today! The class was very informative, and I am so glad I finally had the opportunity to go. 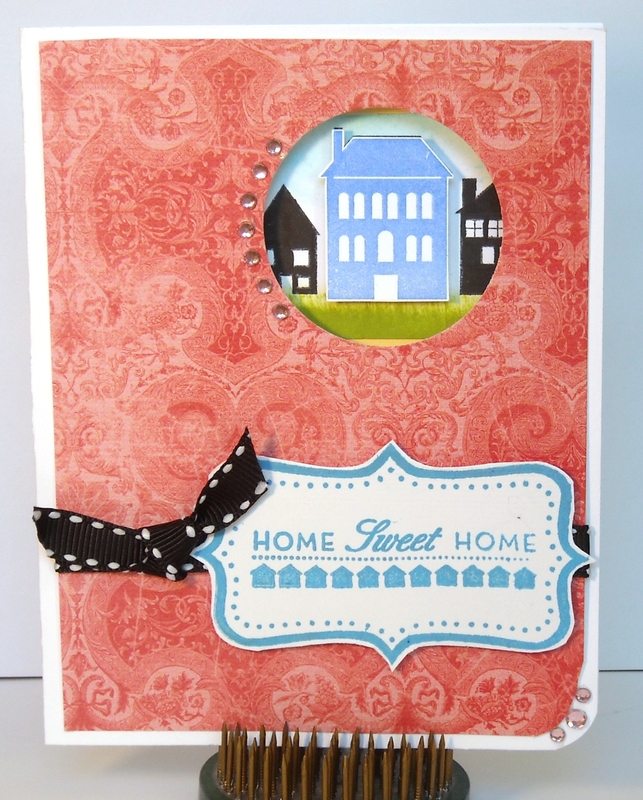 Lori Craig was a great instructor, and it was really cool to see some of her cards in person! Now I am hoping for the opportunity to take the Intermediate class sometime soon. This week’s prize is sponsored by Paper Pretties. This week’s sketch was a little harder for me than previous sketches. I worked quite a while trying to get a combination of papers and such that I liked, but I am really happy with what I wound up making. I saw the “Santa’s Toy Co” stamp from Cornish Heritage Farms and the idea for a Naughty/Nice list popped into my head. 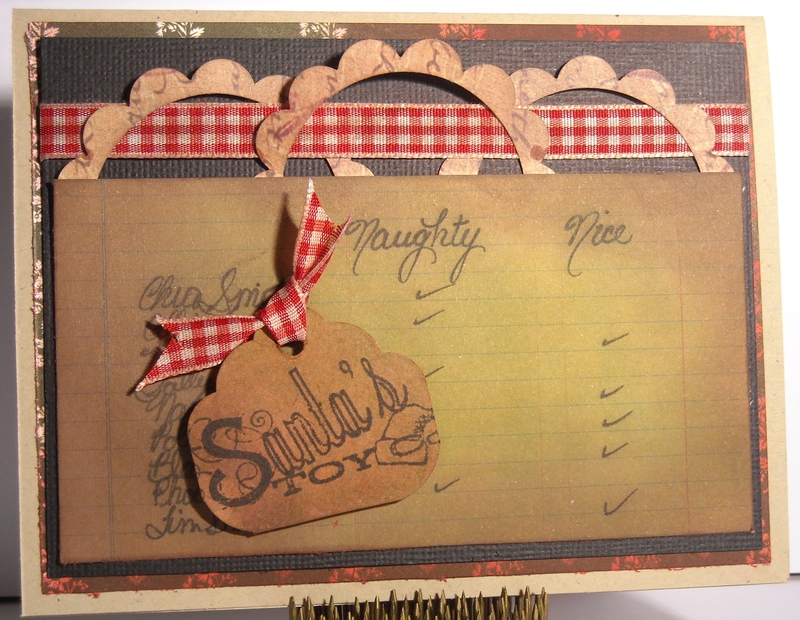 I used the Ledger paper from Cosmo Cricket’s “The Boyfriend” DP stack. I added tons of Distress Ink, wrote the list, then distressed more. I pop dotted the tag over the list, and love the overall effect. Thanks to Linda from Craft Apple! I’ve been a fan of Linda from Craft Apple for a long time, and am always inspired by her quilts and the other projects she posts on her blog. She also has tons of great tutorials and sewing tips, and I have learned so much from reading her posts. Linda recently attended Quilt Market and is posting some highlights over on her blog. She won several giveaways and freebies at the Schoolhouse sessions she attended, and was so kind as to offer some of the things she knew she wouldn’t use right away to her readers, on a first-come-first-served basis. 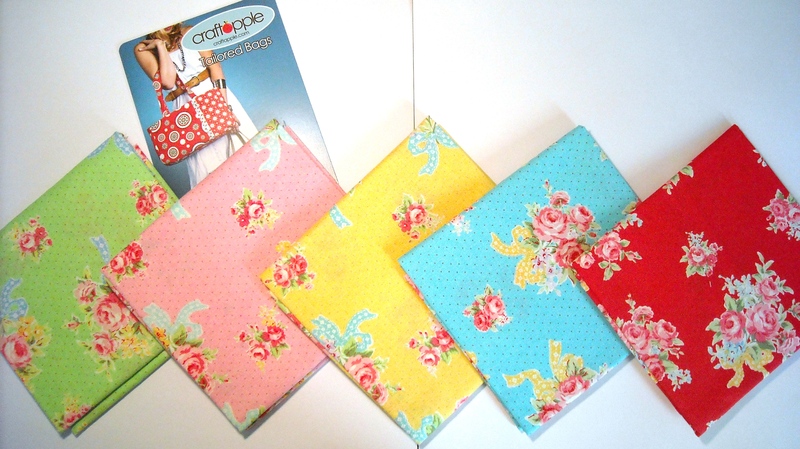 She had several fat quarter sets, and I was quick enough to claim this cute set from Lecien’s Flower Sugar collection! Thank you for your generosity, Linda!